Recently as part of my University project Android app, TintVision, I’ve been working on making the app itself accessible to its potential users. I’ve found a free-to-use “dyslexic friendly” font called OpenDyslexic. 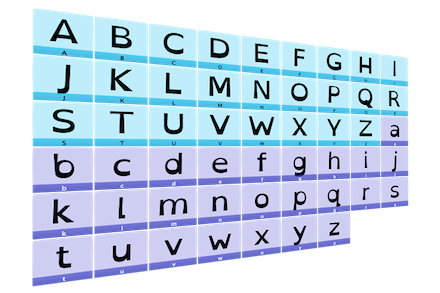 This font will be used for the user interface of TintVision and may also benefit dyslexic users in their day-to-day computing. It can also be installed on Android phones!